Saturday marks the first round of talks between Russia and Japan on joint economic activities in the long-disputed South Kuril Islands. An inability to resolve the WWII-era grievance prevented a peace treaty from ever being signed; technically the two are still at war. Cooperation on a swathe of trade, healthcare and environmental projects will be discussed at Saturday’s meeting. While some progress is likely to be made on issues like improving medical access for remote communities, long-standing concerns – such as Russia’s militarisation of the islands – could hamstring proceedings. Russia’s deployment of two anti-ship missile systems to the islands last November and the stationing of troops there in February have reignited Japan’s strategic concerns. 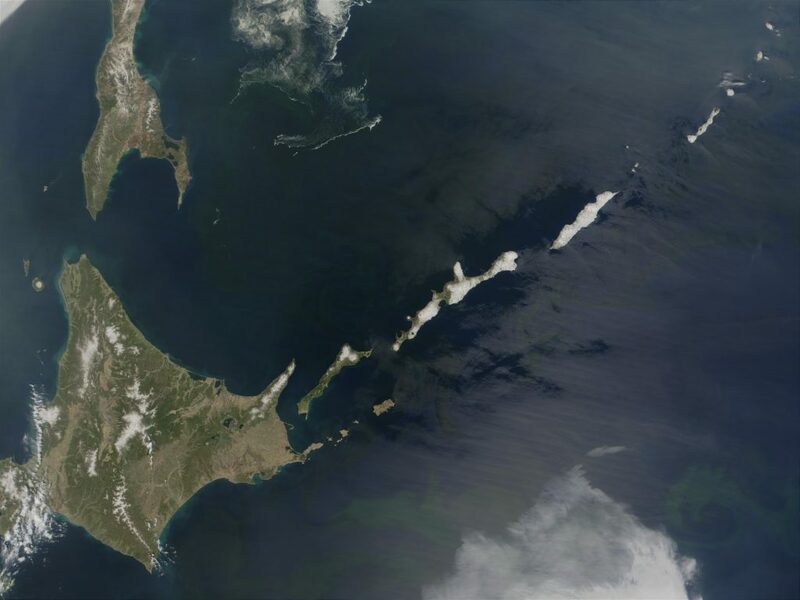 While relations between Tokyo and Moscow have warmed in recent times, Japan will push back against any further Russian military activity in the Kurils – particularly a proposal to establish a permanent naval base there. Saturday’s meeting is likely to be a step towards resolving the Kuril Islands dispute, but a formal peace treaty is not yet on the cards. With a presidential election to be held on May 9, South Korea’s conservative Liberty Party – known as Saenuri until last month – will start a two-day primary process on Saturday. The party’s chances of remaining in power are slim. On Wednesday, acting President Hwang Kyo-ahn, a figure popular among conservatives, announced he wouldn’t seek the nomination. Still reeling from Ms Park’s dishonourable discharge, Hwang’s withdrawal leaves the Liberty Party without a high-profile candidate. Hoping to exploit this weakness is the centre-left Minjoo Party. Its leader, Moon Jae-in, has a commanding lead in the polls and is being billed as the clear favourite ahead of the May election. While Mr Moon’s approval ratings have fallen by some 15% since the 2012 election, the absence of a clear challenger bodes well for the former lawyer. With just 52 days left until judgement day, the embattled Liberty Party has much work to do if they’re to mount a serious challenge for the presidency. That work starts on Saturday. It’s been three years since little green men stormed the Crimean Peninsula, ending Ukrainian dominance and ushering in a new period of Russian rule. Moscow insists that Crimeans decided their future democratically, pointing to a referendum held on March 16, 2014, in which 97% of those polled said they wanted to join the Russian Federation. The results were widely rejected by the international community – 13 members of the UN Security Council voted to declare them invalid but Russia vetoed (and China abstained). In previous years, ‘Crimean accession day’ has been a headline event. In 2015, the Russian government organised a rock concert in central Moscow featuring a rousing speech by President Vladimir Putin and attracting some 100,000 people. Saturday’s celebrations will be more muted. 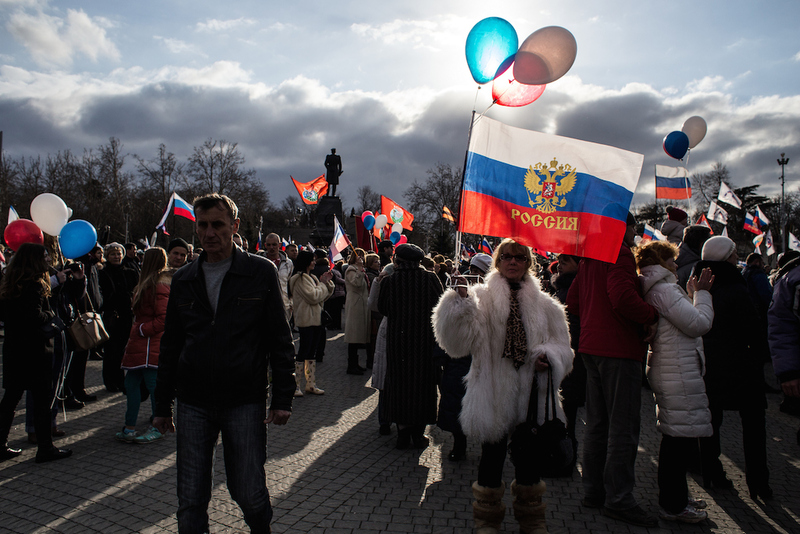 Pro-government rallies are expected in Crimea and Moscow but no official event has been organised. A flash mob entitled “Crimea-Russia, forever!” will take centre stage in the northern Russian city of Murmansk, while traditional deer races will mark the occasion in Serbia. Of course, Western powers have used the occasion to condemn Russia’s annexation of Crimea once more, but in reality there’s little they can do to turn back the clock now. US Secretary of State Rex Tillerson heads to China, the last and possibly most important stop on his whirlwind tour of Asia. The increasingly belligerent North Korean regime will feature heavily, as will Beijing’s displeasure at the THAAD anti-ballistic missile system. Mr Tillerson is also expected to lay the groundwork for a meeting between Donald Trump and Xi Jinping – possibly as early as next month.